Did you know chiropractic treatment may help mitigate the pain caused by headaches? Headaches have become a social and economic burden across the world. Those who experience a headache know how debilitating they can be. It is easy to lose concentration and also, motivation. Your day seems to be cut short because productivity can decrease significantly. Not to mention the pain. So, read on to find out how chiropractic treatment can help a headaches. How Does Chiropractic Treatment Help A Headache? Up to 25% of patients consult a chiropractor because they have a headache and for good reason. Chiropractic treatment of the neck, combined with adjustments to the spine, significantly relieve tension and headaches. Spinal adjustments are also recommended for cervicogenic headaches. Studies show that chiropractic treatment provides extended pain relief and reduces the frequency and duration of this type of headache. After a spinal adjustment is completed, you may experience quick relief or your headache may gradually disappear. Either way, it’s important to follow up to evaluate your response to the treatment. What Other Therapy Do Chiropractors Use To Treat Headaches? During your examination, the chiropractors may find knotted muscles in your neck or upper back. These areas of tense muscles, called trigger points, are a source of pain and stiffness, but they also often cause headaches. The chiropractor may relax the knot using manual therapy, such as applying pressure. Bad posture puts stress and tension on the spine, which in turn can cause headaches, you will have your posture evaluated so we can help correct any problems. They may also teach specific exercises and relaxation techniques that can help prevent or ease headaches. Doctors of chiropractic successfully help thousands of individuals every day obtain effective, long-term relief from their headaches. This is because most headaches have a spinal, muscular, or habitual component which the chiropractor has been trained to identify and treat. How can I prevent a headache? Although some causes of headaches are unpreventable, there are still many steps you can take in your everyday life to help prevent the onset of a headache. Drink lots of water. Keep your body hydrated especially after sweating. Dehydration headaches often occur when the body loses essential fluids to function correctly. Manage Stress. 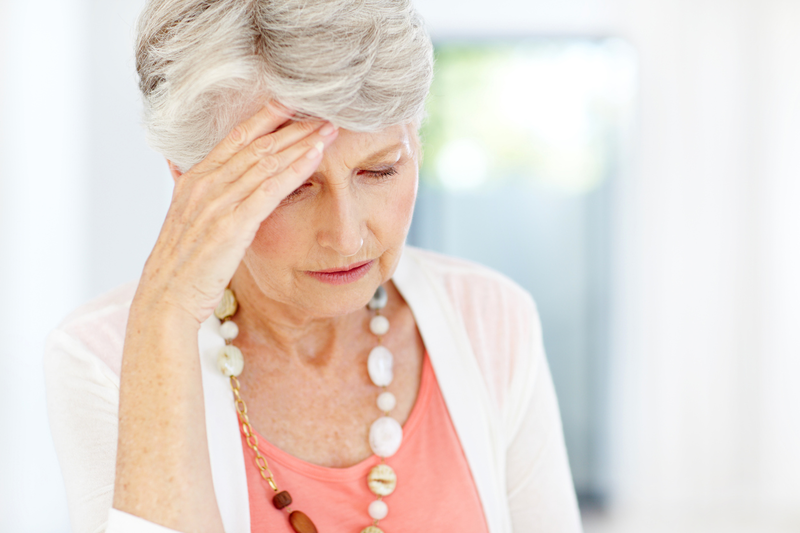 Excessive, prolonged stress can often lead to tension headaches. Use the correct pillow – Selecting a pillow that is right for you will depend on your preferred sleeping position. If you sleep on your side, we recommend a thick, firm pillow to support your neck. Back sleepers should look at using a medium, thick pillow, and if you sleep on your stomach, a soft, relatively flat pillow would be a good choice. Our chiropractors can discuss this in more detail at your next appointment. Maintain correct posture. Poor posture puts undue stress on the spine and surrounding muscles which may trigger a headache. We offer posture screening at all our clinics during your first appointment. How can I ease the pain of a headache at home? Most people reach for pain killers at the first sign of a headache, however, there are a few other methods you can use to help relieve the pain. How can a chiropractor help my headaches? Each patient we see has an individual case, and treatment options will vary from person to person. The main goal with chiropractic care is to prevent unnecessary tension and irritation in the neck and head. How long will it take before my headaches goes away? As mentioned before, every case is different, so results will also vary. Some patients may see results very quickly, while others may see a slow decline in the symptoms of their heaches over the course of several treatments. What if chiropractic treatment doesn’t work for me? Headaches are not a normal, there is always an underlying cause. Our goal is to provide chiropractic care to release tension and irritation to the muscles that may be causing the pain. Depending on the severity of your symptoms, a number of treatments may be required before you start to see noticeable results. If you have not experienced results at the conclusion of your treatment plan, there may be another underlying cause of your symptoms, and we can refer you to a specialist who may be able to investigate further. Book an appointment with a Wellspring Chiropractor North Lakes for treatment to help relieve the pain of headache.